Jesus set the example for people to be baptised and the event is recorded a number of times in the New Testament (see Mark 1:9; Acts 2:38; Acts 8:36-38; Acts 16:33). Being baptised means that we want to leave behind our old life, with whatever faults and failing may have been there, and continue our new life devoted to God. Everyone who has committed their lives to follow Jesus should be baptised. Here at this church we believe that baptism is essential in the life of the believer, it doesn’t mark the end of a journey but in many ways the beginning. 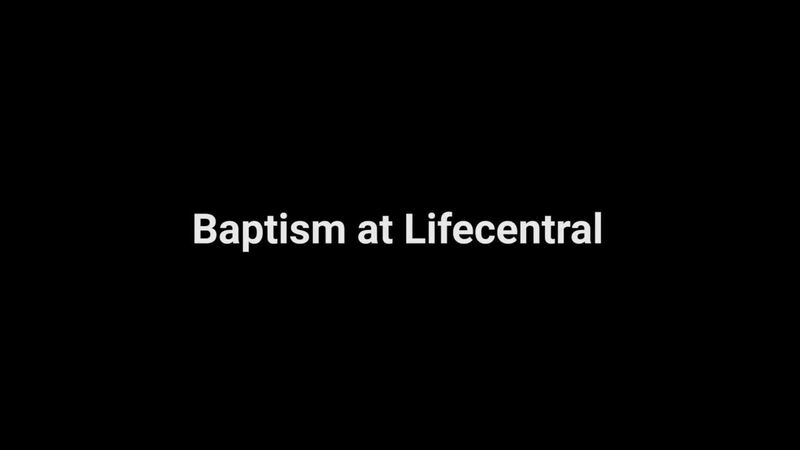 If you would like to be baptised or just find out more about it then please contact Simon Woodward either by email at simon.woodward@lifecentralchurch.org.uk, through the church office or by visiting the Connection Point at a Sunday Service.